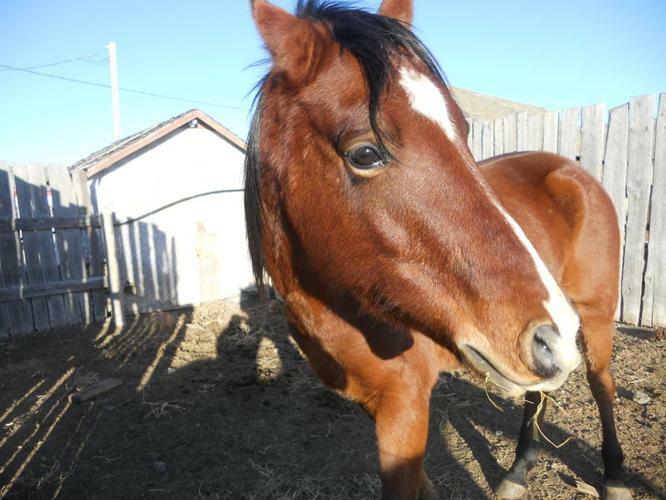 This guy is a 7 year old grade arab/saddlebred mix. He is utd on deworming and took it good. He has a nice head,legs and feet. He has the typical arab attitude but is only halterbroke at the time. Hopefully going to start him under saddle soon. He has a clown personalilty but wants to please. Great jumping prospect as he can jump 3ft with room to spare(just playing around). 2 year old tobiano grade mare.